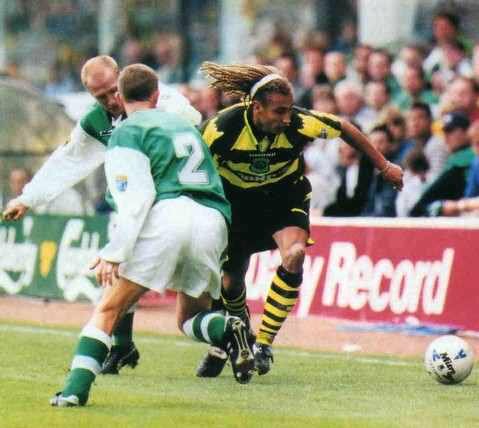 This past week has seen the feel good factor kicked the the baws at Celtic Park with the stramash over the Green Brigade followed by the Rangers Fraud whitewash and then the lack lustre home performance against Rosenborg. 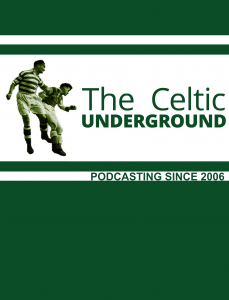 The Rosenborg game was played after this podcast was recorded and this is actually part 2 of the long chat Hullbhoy and I had about all things Celtic earlier in the week. 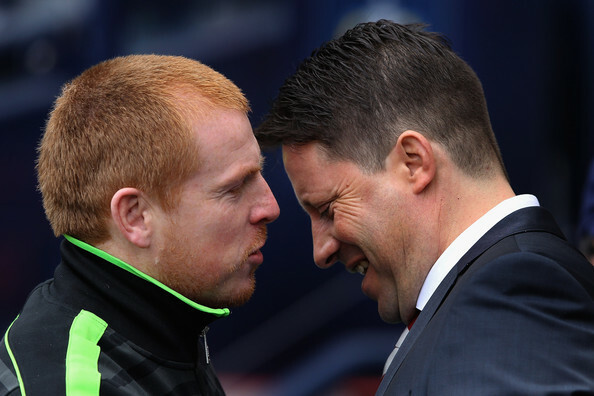 Part 1 has already been uploaded and covers the football and the supreme court decision. 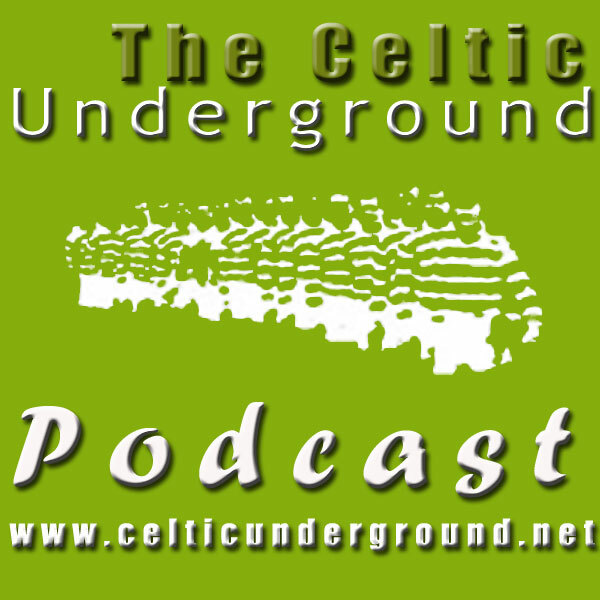 This podcast is all about the Green Brigade, their banner and their subsequent ban. We tried to not make this adversarial and discuss the issues at hand.